Coffee drinking in Australia is big business. Over 50% of us are regular coffee drinkers, with 16.3 million coffees being consumed daily. Not only is latte art 'a thing now', when it comes to coffee you can drink cold drip, pour over, elixir, aero press…If you can think it up, then a coffee drinker will probably buy it. I'm not about to start coffee bashing, no-siree. But, for many of us single-use-coffee cups are still a part of our daily lives. Most of them are made out of paper and branded as recyclable. Great in theory, but there are still few problems. Unless you're living in the 90's or attending a 'wealth building conference' then the chances that you'll come across a Styrofoam cup are pretty slim, but on the off chance you do, here's the low down. Styrofoam cups are made from polystyrene, a type of plastic derived from petroleum and they never fully break down. Meaning every Styrofoam cup you or anyone else in the world has ever sipped from is still partly in existence, lurking in landfill and releasing methane gases, which have 21 times the ozone destroying potency of C02. They are more often than not lined with polyethylene to prevent leakage. This makes them unrecyclable and puts them in the Styrofoam camp when it comes to landfill and methane emissions. Along with the cup, lids aren't generally recyclable. However, this guide shows you what to look for to decipher if it is. Even if the products in your coffee cup are recyclable, chances are that it will be thrown in the 'normal' rubbish bin. 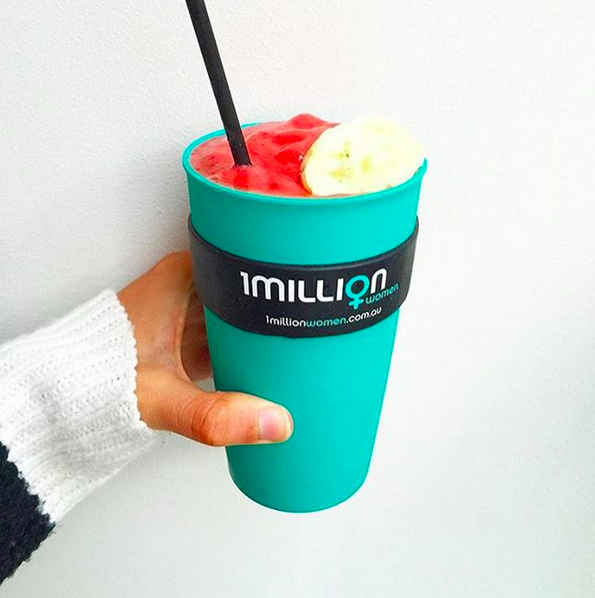 It's estimated that 5 billion disposable cups end up in landfill a year, which is about 1 million cups a minute, every hour, every day. The solution to this one is simple; grab a Keep Cup. Keep Cups are made from separable, single components, which makes them easier to recycle. They're made from plastic, but its polypropylene, which is BPA free and has the greatest capacity for recycle and reuse at the end of its life – alternatively there are glass and ceramic options available. After 15 uses a keep cup starts 'paying for itself' in an environmental sense, meaning you'll be saving more trees, water, and energy than you would have if you had chosen disposable. When you choose a keep cup you're taking a stand against the single-use mentality that has evolved in society. 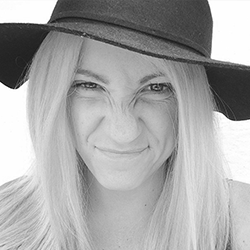 You're making a small change in your life that has a huge collective effect down the track. We estimate that by saying no to non-recyclable and single-use packaging, you can save 150kg of C02 emissions a year! If this is something you're already doing then you might like to add it to your Carbon Challenge Dashboard, if you haven't started the Carbon Challenge yet then you can get a free account here to track how much pollution you're cutting through your daily actions! Have you said no to single-use items in your life? Do you have any tips for others starting the journey? Let us know in the comments section below. 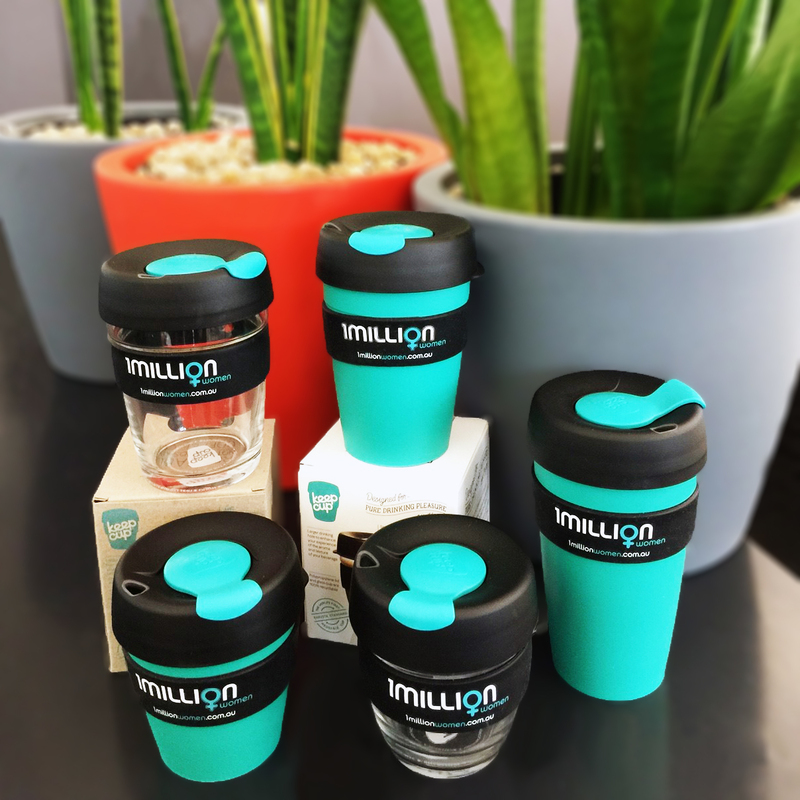 Get your own 1 Million Women KeepCup and start saving carbon pollution!